Rev. 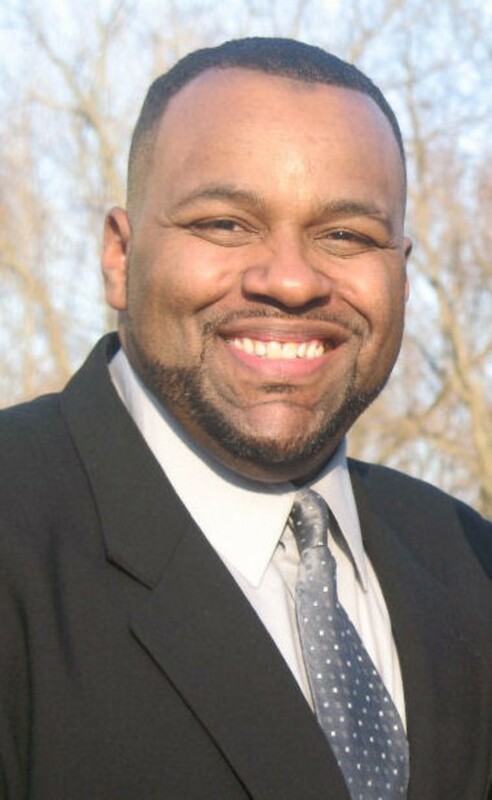 Collis Smith serves as one of our associate ministers whose current responsibilites include Youth Pastor, teaches the Adult Sunday School, Wednesday evenings and conducts the New Member Orientation Class. Ordained in 1997 under the leadership of former Pastor Marion Morris Jr., Rev. Smith is married to his wife Monique and have 2 boys; Armani and Christian.